March is National Social Work Month. Union Institute & University’s major in Social Work applies a real-world approach and on-the-job training experience through a combination of online and fieldwork curriculum. The UI&U degree is accredited by the Council on Social Work Education and prepares the graduate for an exciting and in-demand career in social services, child welfare, health, addiction, corrections, and juvenile work. This week’s spotlight is on Kathryn Reese. 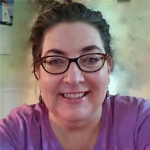 Learn more about Kathryn and her life as a social worker in the Q&A below. A. With my degree, doors have opened that may have otherwise stayed shut. I have heard amazing stories from the clients and families I have encountered, and it is an honor to work with each and every one of them. A.  Union Institute & University truly supports working adults in pursuit of their goals and dreams of higher education. I appreciate the life-long learner stance that UI&U encourages, and the high degree of scholarship that professors hold. A. Ask questions, pursue answers. Take time to develop relationships with your fellow classmates and instructors. And don’t forget self-care is not a noun. A. Since receiving my Bachelor of Science in Social Work, I am proud to say that I am a Licensed Social Worker in the State of Ohio. That, however, is just the beginning; I have learned so much about my field and myself. I am currently working towards certifications in Early Childhood Mental Health and Structured Sensory Interventions. I would not be where I am today without the support I received at UI&U. Thank you professors and staff!! A. I love spending time with friends and family, just being at home, working in the garden or knitting. My husband and I are both avid cooks, so we spend time researching various cuisines and recipes, sometimes with tasty results!